Financial Times – Marketing, of course! 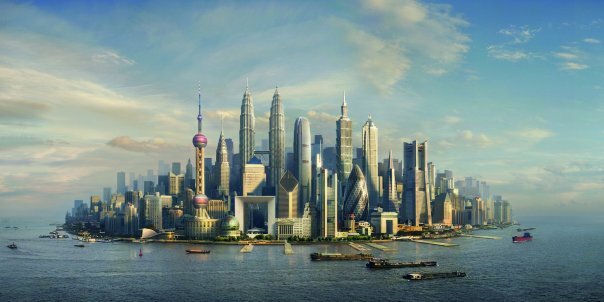 FT's campaign all around the mystical island with the world's famous skyscrapers today is a clear symbol of the paper. Posted in Photos. Tagged with Financial Times, FT, island.